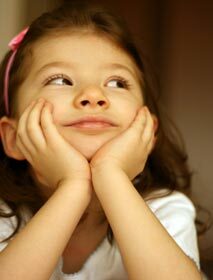 Designed to be sent home with patients and families as an excellent reference guide. 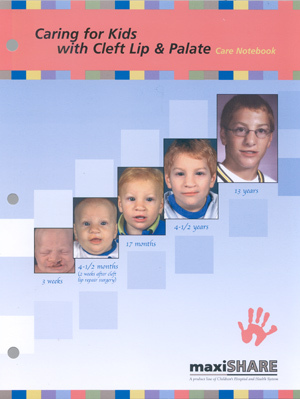 While in the hospital, you can use this manual to teach families and caregivers about caring for their infant or child with a cleft lip and/or palate. Also makes a great desk reference for NICU and Newborn Nursery settings. Large volume users? You may want to consider purchasing reproduction rights. See link below.